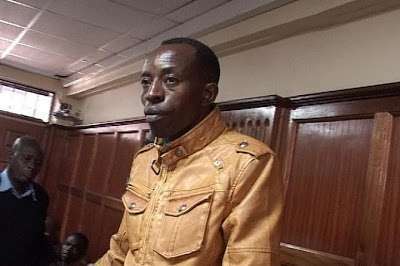 A Kenyan pastor has been found guilty of the murder of his ex-lover after she threatened to expose their affairs. Pastor Paul Ng'ang'a of Well of Faith church in Kawagrare, Kenya, reportedly stabbed and strangled the victim identified as Caroline Chajira. He also hit the victim on the head with a metal bar, all these assaults eventually leading to her death on March 9, 2012. Pastor Paul was found guilty and convicted by a High Court Judge, of murder with intent on Thursday, July 21, 2016. as the judge concludes that the nature of the attack shows that the suspect had intended to kill Caroline. The judge disclosed that circumstantial evidence showed that Pastor Paul had stabbed Caroline several times in her face, strangled her using a wire and hit her on the head with a metal bar. The suspect will be sentenced on Monday, July 25.